Vote below by Sunday at 9PM for who had the most impressive boys individual win at this past week's LHSAA State Cross Country Championships. 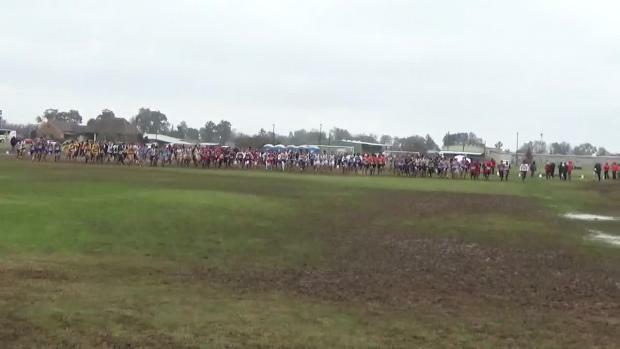 The conditions for this week's LHSAA State Cross Country Championships were all-time worst in the most epic muddy course conditions for runners on both days to compete. There was discussion and now a formal proposal submitted by the LHSAA to change the format of the cross country state meet to going from a two-day meet of 7 classifications held normally on a Monday and Tuesday in mid-November down to a one-day meet of 4 classifications on the first Saturday of November. Check out the LHSAA State Cross Country Championships results broken down by grade. Boys results merge from all classifications at the 2018 LHSAA State Cross Country Championships. Girls results merge from all classifications at the 2018 LHSAA State Cross Country Championships. 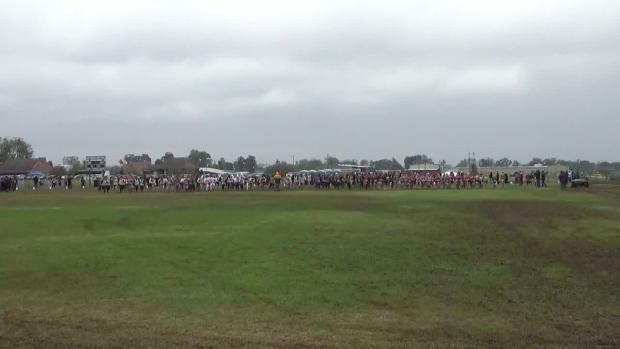 Check out the fastest boys returnees from last year's state cross country meet in Louisiana.